As an Old Masters Academy™ Member, you can receive a constructive critique of your paintings and drawings by the course tutor, Natalie Richy, and get feedback on your artworks from fellow students and website visitors. Already a Member? 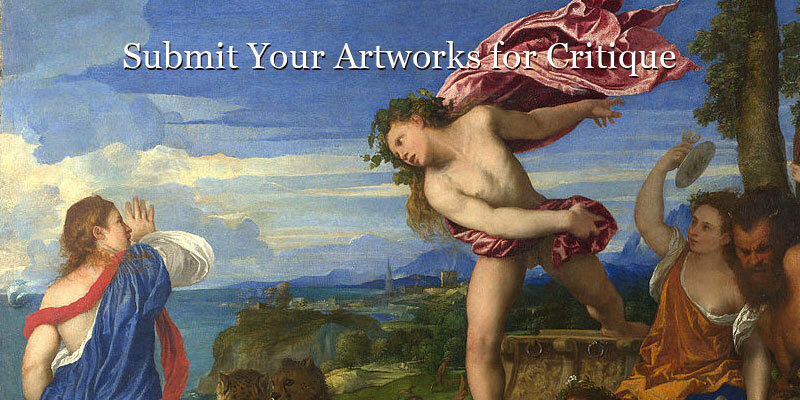 Login here to submit your artworks for critique.